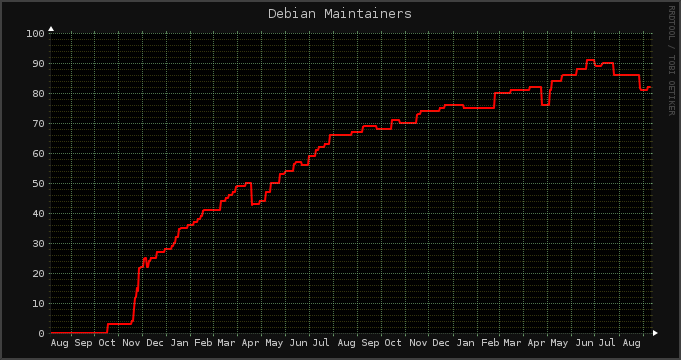 This is the place to gather all statistics about Debian. All sources and several data about they: https://people.debian.org/~eriberto/udd/help_a_package.html Perhaps move the below three into a security group? 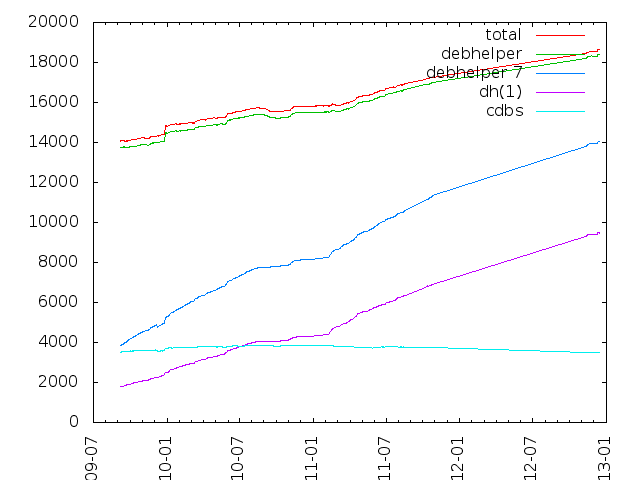 Possibly more listed in the research about Debian publications. Cooperation in Open Source Development. An Empirical Study of the Debian Project by Gaudenz Steinlin (Master Thesis in German) (2010). Some information presented at DebConf9 in English. Insights on the large-scale deployment of a curated Web-of-Trust: the Debian project’s cryptographic keyring by Gunnar Wolf and Víctor González Quiroga (2018). 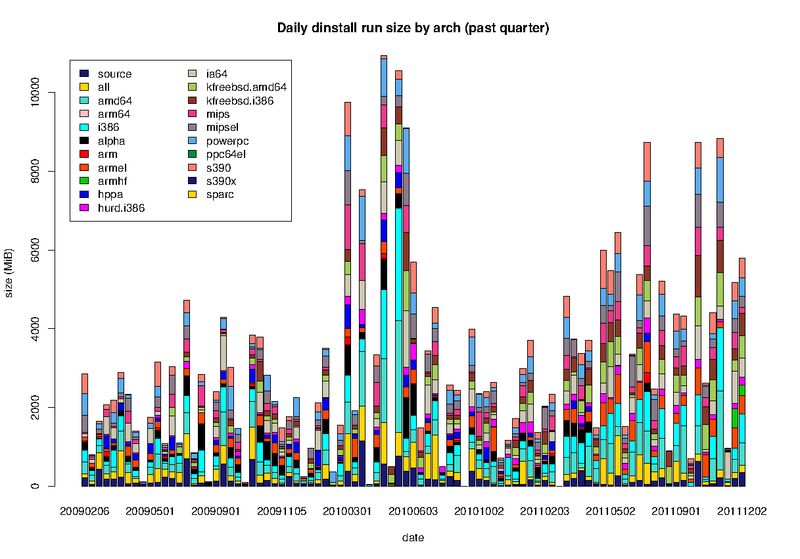 Data and scripts available at https://krstat.debian.net/acad/scripts.